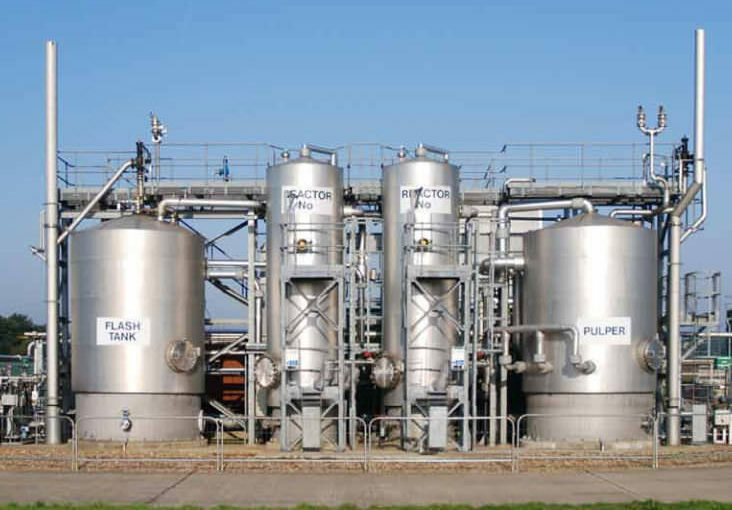 Effluent & Wastewater Treatment Plants | ALPA Services (Pvt) Ltd. 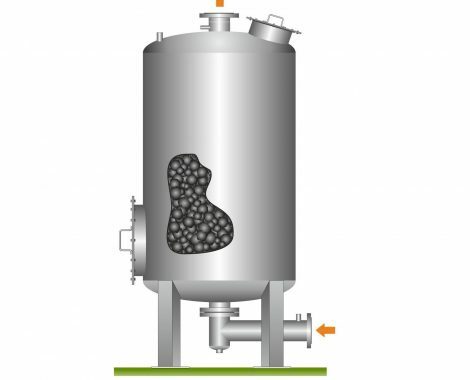 The process that considered a biofilm process for wastewater treatment. 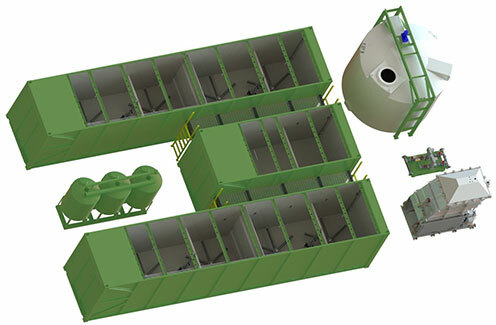 Biofilm processes in general require less space than activated sludge systems because the biomass is more concentrated, and the efficiency of the system is less dependent on the final sludge separation. Disc aerators are an retrofit solution for single or multi-channel oxidation ditch applications. Tanks can be used, and disc aerators allow for improved mixing efficiency, lower energy use, simpler operation and less maintenance. 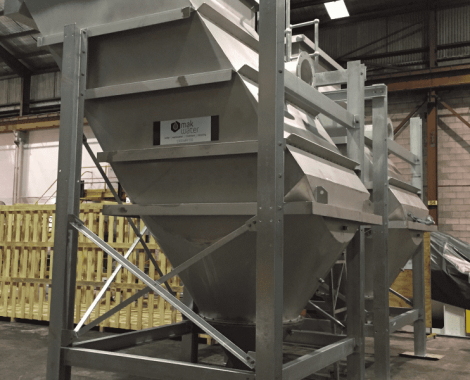 A lamella separators or inclined plate settler is a type of settler designed to remove Particulates from liquids and clean waste water stream of pesky solids and oil. De-nitrification is a microbially facilitated process in which nitrate is reduced and produces molecular nitrogen through a nitrogen oxide products. 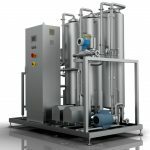 ALPA Services offers state of the art technology solutions for water and wastewater treatment for all types of industrial, commercial and community requirements. 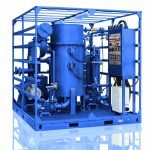 An oil–water separator is a device designed to separate gross amounts of oil and suspended solids from the wastewater effluents of oil refineries, petrochemical plants, chemical plants, natural gas processing plants and other industrial oily water sources. 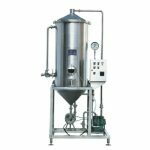 Activated Carbon filtering is a method that uses a bed of activated carbon to remove contaminants and impurities, using adsorption principle. Particles of carbon provides a large surface area, or pore structure, allowing contaminants the maximum possible exposure to the active sites.